Fans of Power Episode 11 – Vehicles, Acessories, and WEIRDOS! OH MY! Fans of Power Episode 10 – Missing Classics Figures, Compatible Lines, RANTS! 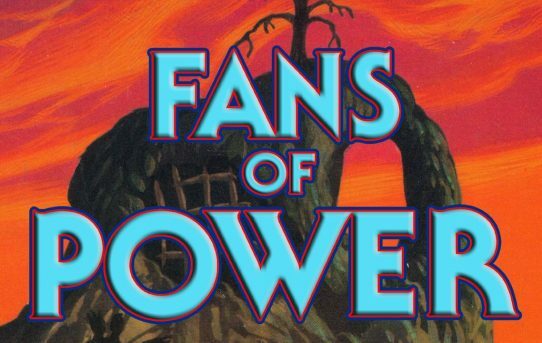 Fans of Power Episode 9 – MOTU Christmas Special, UK Christmas Story, and more!